OMB Peezy’s been one artist from the south to look out for over the past year. The rapper’s released one EP and a collaborative mixtape in addition to loose singles since last summer. Back in July, the rapper announced the release date for his debut album, Loyalty Over Love. 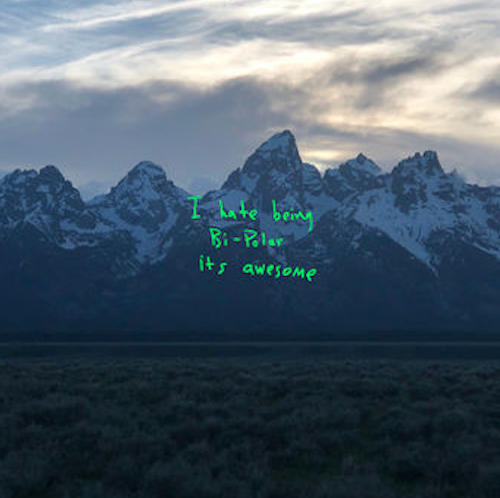 He’s released several singles off of the project including “Yeah Yeah,” “No Tme To Waste” and “My Dawg” which he dropped earlier today (Aug. 9). The project was initially supposed to be released later tonight but the rapper decided to drop it a few hours early. 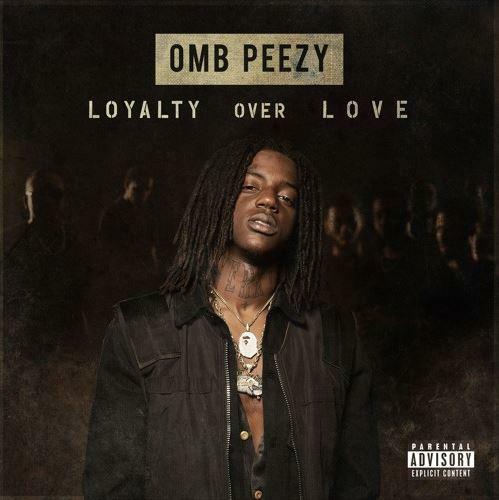 OMB Peezy is back with his new project, Loyalty Over Love. The rapper comes through with a twelve track project that showcases the different sides to his artistry. Peezy recruits the likes of DTB, Mozzy, TK Kravitz, Paper Lovee and OMB Iceberg for features on the project. Dubba-AA and Drumdummie hold down the majority of the production on the project but Ear Drummers, Dave-O, TNT and Helluva also made contributions to Loyalty Over Love. Peezy’s definitely one person to look out for and if you haven’t gotten yourself familiar with his work yet, check out his new project, Loyalty Over Love.